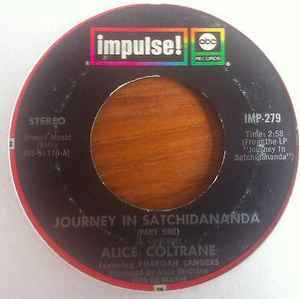 The title cut from the the LP "Journey In Satchidananda" divided into parts 1 and 2. 5 Stars ! Im happy owing it!